Looking for gingham paper that you can print out instantly? Here’s a set of classic gingham colors for all your paper carfting projects. Recently, I posted gingham paper printables in a pastel color palette here. Afterwards many of you wanted classic colored gingham paper as well. So I created another set of gingham digital papers to add to the collection! My husband and I always laugh when we see the red gingham pattern out in the real world. It’s stereotypically a reminder of Italian restaurants and my husband is Italian! But it’s even more funny only because you do see it in actual Italian restaurants here in Tuscany! So this time around, I decided to create a classic set with black, red, blue, green and orange. A decidedly more masculine color palette, these are great for everyday paper crafting projects. 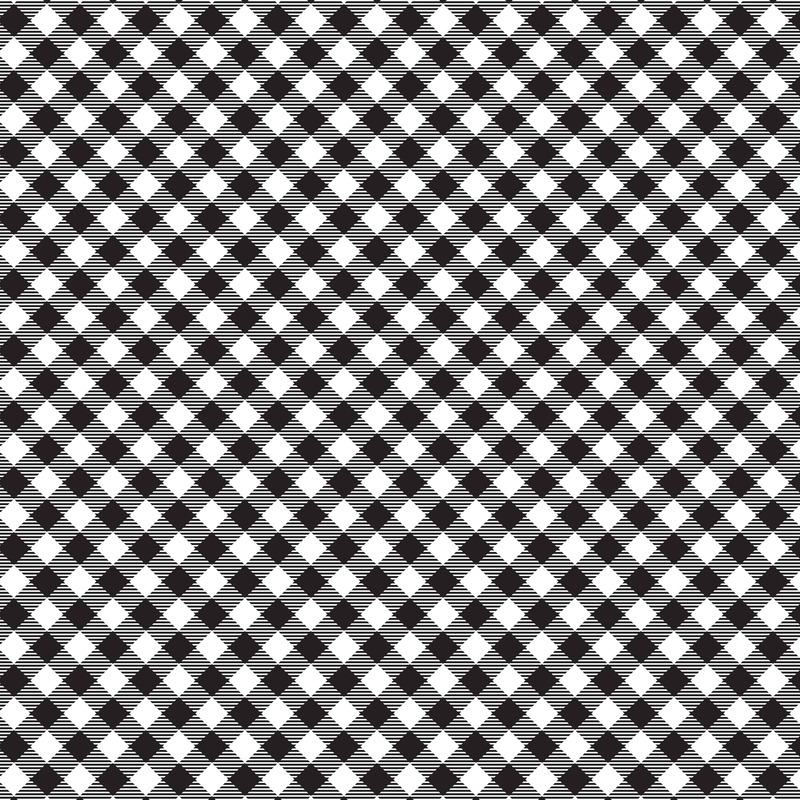 Feel free to download the black and white classic gingham digital paper below. It’s free for everyone for personal use. This set of gingham papers has a diagonal orientation, just to shake things up. I so enjoy designing repeat patterns, so let me know if you are looking for something in particular. If you want the entire set of classic colors, you can get them all on my exclusive Patreon feed here. I design pretty printable papers and post many on my blog here, but even more for my supporters on Patreon. For just $1 a month, you can support my design work and get all my printable posts exclusively on Patreon. 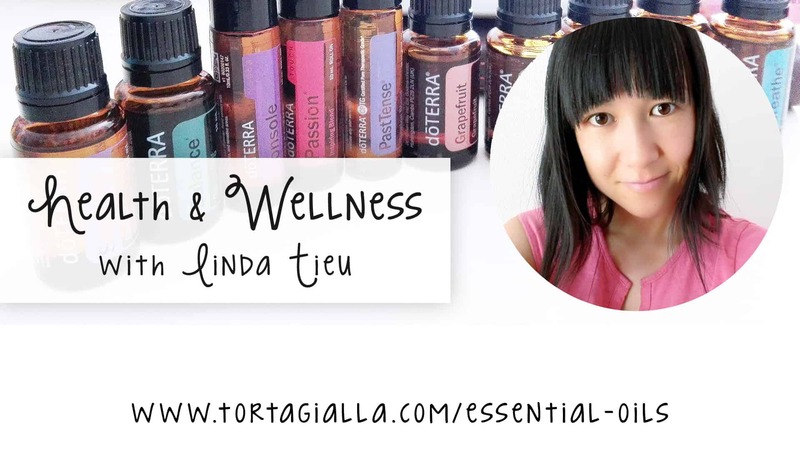 You’ll get access to the entire archive of printable posts, with hundreds of printables ready to download! If you love printables, consider supporting me on Patreon. Every dollar counts and I so appreciate your support! If you want to keep in touch, be sure to sign-up for my monthly email newsletter.